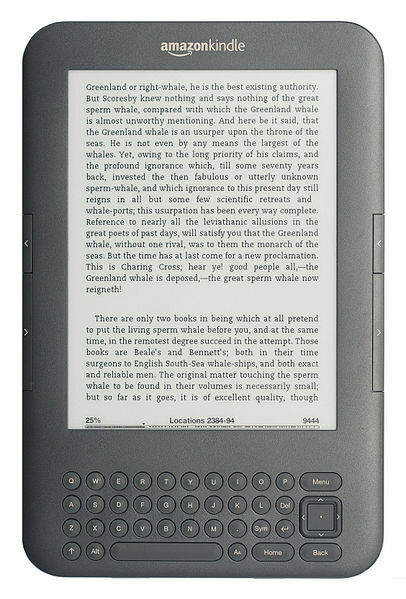 Happy First Day of Summer – Take DiploPundit With You on Kindle! I am pleased to let you know that DiploPundit is now available on Kindle. Click here to subscribe and take this blog with you — on a boat, on a train, in a car … just don’t read and drive :-). Note that a minimal fee applies to Kindle subscribers. If you don’t want a Kindle subscription but want to help keep this blog going, click here . Please add a note if you want to be publicly acknowledged for your support by name, blog name, pseudonym, blog URL, or any other way. Of course, it’s okay, too, if you prefer no mention. Thanks and have a safe and fun summer! We swung by the Provincial Council last week. The Council is the only democratically-elected institution in the province, and every single other person in the provincial administration — the Governor, the Provincial Ministers of Education and Health and Finance and Economy and everything else, all the way down to the District Sub-Governors — are chosen by Kabul. The equivalent of this system would be if the Governor of, say, Texas, were chosen by the President of the United States instead of by the people of Texas. The President or someone else in Washington would also get to choose all of the State’s Gubernatorial cabinet-type positions covering everything functional within the State — tax collection, school administration, road construction and maintenance, policing and law enforcement, judicial implementation including the penal system, the whole shebang. Washington’s influence in this hypothetical extends all the way to the county level, with county administrators chosen by Washington, albeit with some consultation from the Governor. In this hypothetical, if the good people of Texas do not like their Governor or one of their administrators, they have no means of getting rid of him. “Can you imagine if we tried that in the States?” I asked my language training classmates. “There would be riots,” one responded. And yet, this is the arrangement written into the Constitution of Afghanistan. (“Who on EARTH designed this system?” I asked the Embassy budgeting and finance specialist, a plucky woman from the Department of Treasury who had once written Arkansas’s State budget. “It’s not QUITE as bad as it seems,” she said optimistically. “Well, kind of, at least”). 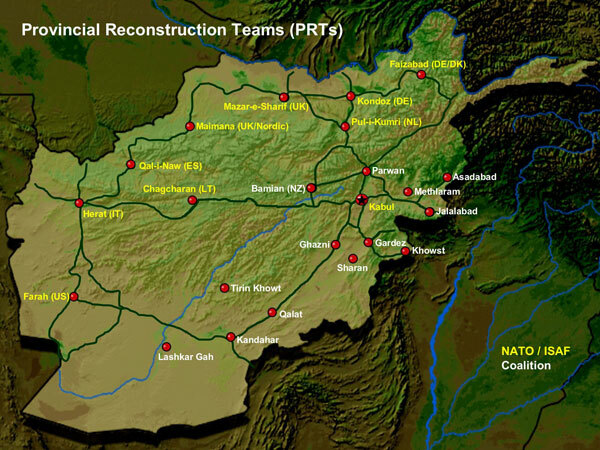 Getting the Afghan Government to function as it should, with money flowing from the appropriate places to fulfill existing budget gaps, is one of the primary goals of the PRT. The act of connecting the budget people in Kabul, who should ostensibly have money for the Provincial Council, with the Council themselves is an act in Making Bureaucracy Function. But getting money from Kabul is a long and annoying process, and the PRT is seen as a gigantic, camouflage-swathed ATM. It feels like we’ve had this discussion in almost every meeting I have ever attended. We’ve been through this, a thousand times with a thousand different people. It just seemed so hopeless. Continue reading, It’s just not working. The Office of Inspector General (OIG) Semiannual Report to the Congress for the Department of State (Department) and the Broadcasting Board of Governors (BBG) recently went online. This most recent report covers the period ending March 31, 2011. OIG conducted a joint investigation, with the Special Inspector General for Iraq Reconstruction and the Defense Criminal Investigative Service, of a Department employee assigned to Iraq who solicited bribes and kickbacks from vendors in exchange for the award of Department contracts. The investigation determined that the employee accepted a large number of payments from a company that was awarded a Department contract and that the contract was inflated in cost by the amount received by the subject. The subject was arrested and agreed to plead guilty in to one count of Wire Fraud Conspiracy, and to pay $106,800 in restitution. According to the Prime Award spending data from USAspending.gov, the State Department had 81,323 transactions in the amount of $10,949,985,424 in FY2010 (October 1, 2009-September 30, 2010). Below are the Top 10 Contractors at State.